The ORSON collection of folding outdoor chairs, reinterprets the classic director’s chair in a contemporary key. 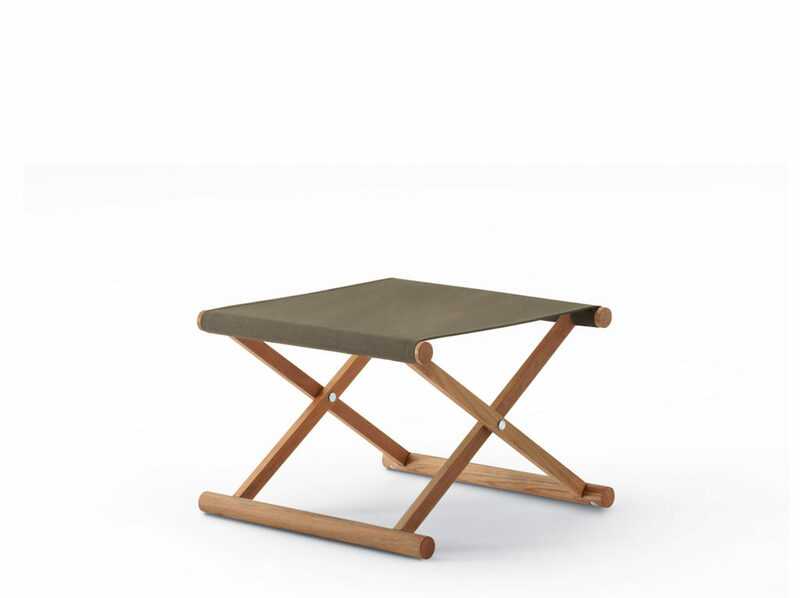 A complete range in keeping with the tradition of outdoor furniture, which is put away at the end of the summer season. The new and innovative line of this new collection is enhanced by the Canatex fabric and by electropolished grade 304 stainless steel details.